That’s because, as far as a lender is concerned, just because you came up with the money for a down payment doesn’t mean you can afford the mortgage. In addition to the money itself, lenders need documentation to prove that the source of your funds is legitimate. 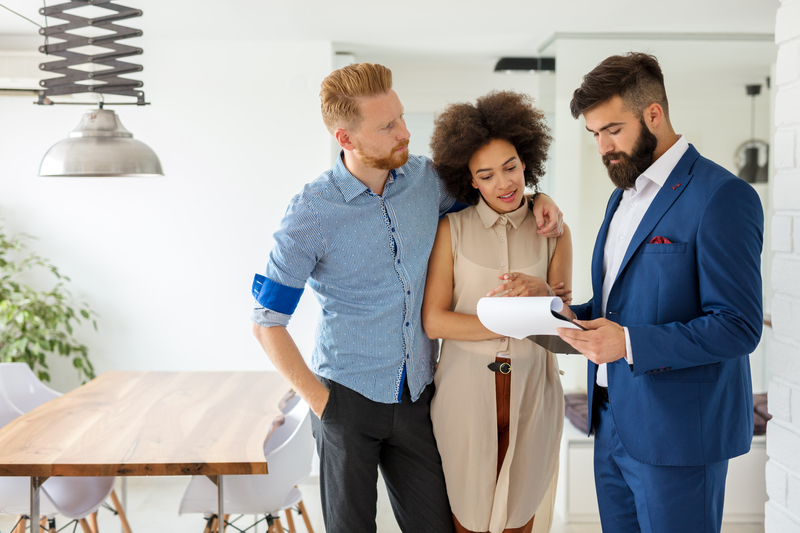 After all, without documentation, lenders won’t know if you used proceeds from a different loan to make the down payment. And that’s something they want to know because—if you are using a loan to make your down payment—it means you have a higher risk of default. Moreover, the presence of another loan can affect your mortgage lender’s ability to collect payments from you. For first-timers, documentation issues can be frustrating. Fortunately, most issues can be resolved or avoided completely if you read this post. A Primer on the Bank Statement Documentation Process: What Are Mortgage Lenders Looking For? As mentioned, mortgage lenders want to know that all the funds you’re using for a down payment are legitimate. So when they look at your bank statements, they're going to scrutinize any deposits or transfers that you've made into the bank account from which you make your down payment. According to lending guidelines, seasoned funds are funds that are considered the buyer’s funds that don’t need sourcing documentation. For funds to be “seasoned” they must be in your bank account for at least 60 days. In other words, as long as the money you use for a down payment has been in your account for two months or more, you don’t have to worry about sourcing those funds. When is Sourcing Documentation Necessary? If the deposits in your bank account aren’t 60 days old; a direct deposit from the IRS or your employer; or an ACH refund from a vendor, you’ll probably have to source them. 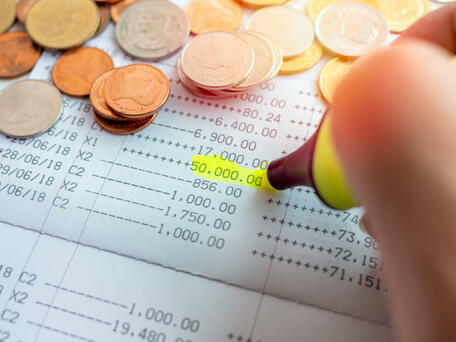 In the rest of this guide, we’ll further define these deposits and transfers and outline how you’ll need to document them. What is a Large Deposit? Depending on the type of loan you’re applying for, the definition of a “large deposit” changes. For a Conventional Loan, a large deposit is defined as a single deposit that exceeds 50% of the total monthly qualifying income. With an FHA Loan, a large deposit is a deposit amount that exceeds 1% of the property sales price. If you’re applying for a Jumbo Loan, the definition of a large deposit is up to the loan underwriter’s discretion. Generally, this means that any deposit that’s inconsistent with the monthly income or other deposits may be considered a large deposit. A letter of explanation for the deposit. This can be a simple email or note describing the deposit. A copy of the deposited check or canceled check. If the funds originate from a gift, you will need a Gift Letter & Donor Statement. If a large deposit is a gift it will need to be documented with a gift letter, which your lender can provide. You’ll also need a copy of the donor’s bank statement to prove that the donor can afford to gift the funds. Lastly, the donor must provide a donor statement saying that no repayment is expected. To document a transfer, you’ll need to provide 60 days of bank statements for the account from which the funds were transferred. If the transfer isn’t reflected on those bank statements, you’ll need to provide a transaction history for the account. 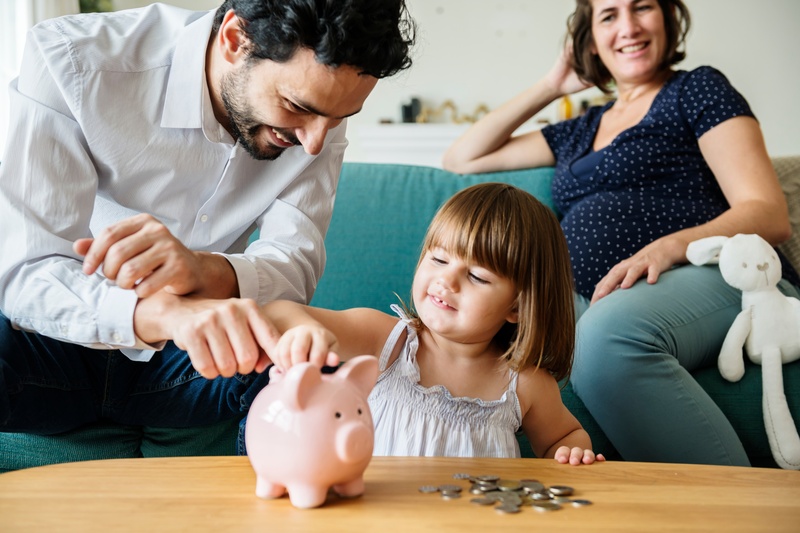 If the statements provided have large deposits or transfers that are not seasoned (less than 60 days old), you’ll need to source those funds as well. Anyone listed on a bank statement who is not on the loan will have to sign a letter stating that the borrower has full access to all funds in the account for the purposes of the transaction. Your lender will be able to draw this letter up and send it to the appropriate parties for signatures. If the person on the account is a minor named in an informal trust as In Trust For (ITF) or Payable on Death (POD) beneficiary on bank records, a simple explanation stating this will suffice. For address variances or discrepancies, an explanation will be required for all addresses that appear on the bank statements that are not listed on the loan application. These addresses could be related to a P.O. Box, a parent’s address etc.